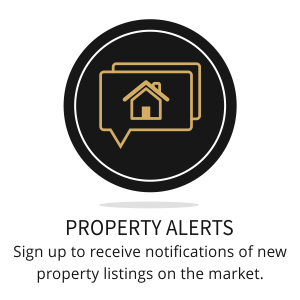 Welcome to the website of Guthrie & Theron Properties. 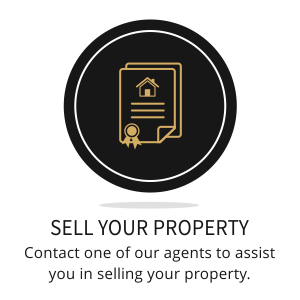 We are a Private Real Estate Firm operating in the Overberg Region and concentrate especially in the Coastal towns of Hermanus, Pringle Bay, Onrus, Gansbaai, Franskraal and Baardskeerdersbos. 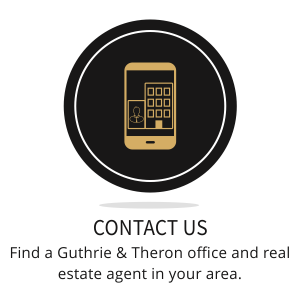 We are affiliated to Guthrie & Theron Attorneys, one of the oldest Law Firms in the country, and as such always have up to date legal advice for our clients. 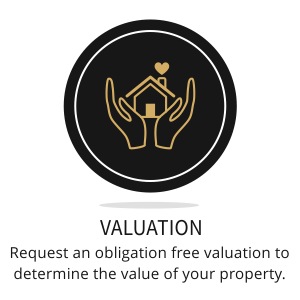 We strive for honesty and integrity in all our dealings and to maintain our “small town” values with big results.